Samsung’s gearing up to launch the Galaxy A6 and Galaxy A6+, smartphones that take elements from both Galaxy A and Galaxy J series devices as leaked renders and rumors in recent weeks had revealed. 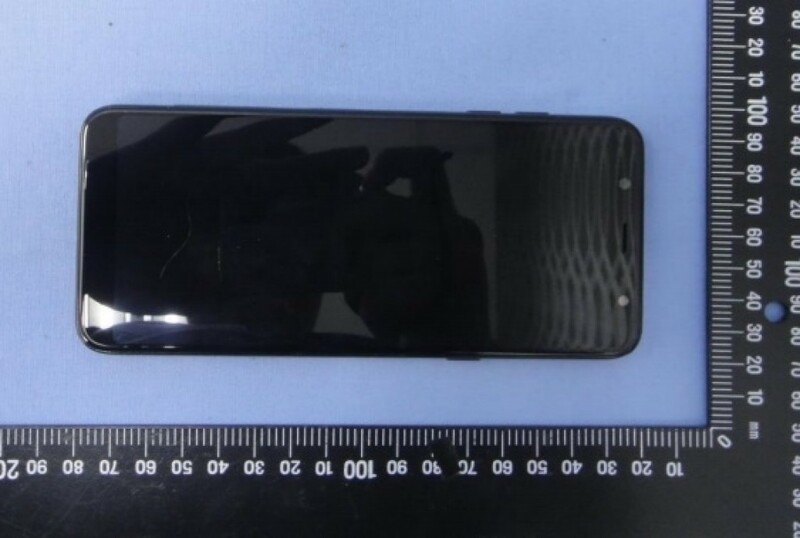 Now, live images of the Galaxy A6+ have surfaced online thanks to Taiwan’s National Communications Commission, which has certified the phone ahead of its official launch. The images confirm what we saw in the A6+ renders earlier this week: The phone has an Infinity display on the front and a dual camera at the back, along with a metal unibody design similar to the 2017 Galaxy J series phones. 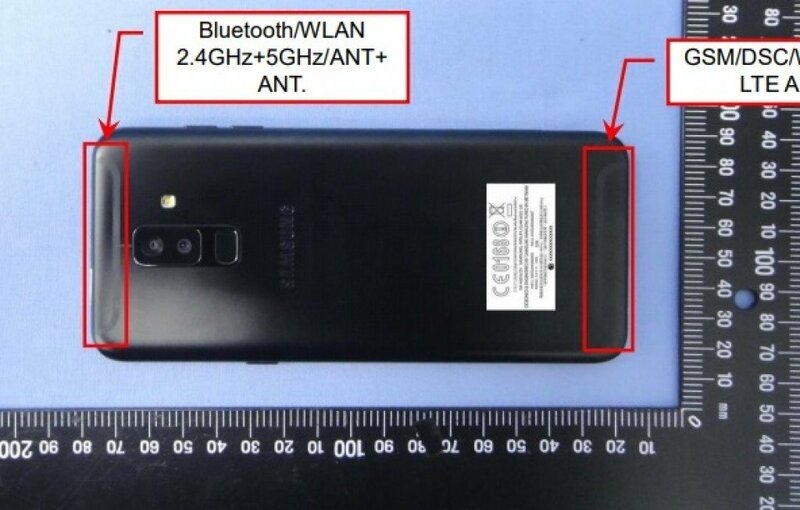 The certification images also reveal that the Galaxy A6+ will be similar in length to the Galaxy A8+ (around 160 mm). The display size is all but guaranteed to be 6 inches, and the phone is expected to be powered by the Snapdragon 625 SoC and 4GB of RAM. The Galaxy A6, meanwhile, is set to have a 5.6-inch display, along with Samsung’s Exynos 7870 octa-core chip and 3GB of RAM under the hood. For some reason (perhaps to allow consumers of Samsung’s budget phones to keep using their existing cables for a little while longer), the Galaxy A6 and Galaxy A6+ have a microUSB port. Thankfully, they will come with Android 8.0 Oreo out of the box, with Samsung’s Experience 9.0 UX and at least the April 2018 security patch. And it shouldn’t be long before we see Samsung unveil the Galaxy A6 and Galaxy A6+, as firmware for the Galaxy A6 is already available and the leaks have only gotten more potent recently. As we had exclusively revealed, the A6 and A6+ will be launched in Europe, Russia and the Middle East, although it’s possible Samsung will not be launching both handsets in every market, at least not in the initial run.